His career was to last almost 20 years and result in a total of some 139 contests ( won 113, lost 23, drawn 3). He fought unsuccessfully for the world title, won a Lonsdale belt outright and missed a second, held the British titles at welterweight and middleweight, and was briefly the European welterweight champion. A lesser known title was that of the 1946 Liverpool champion pigeon fancier which gained him a gold medal. He was one of the keenest and most knowledgeable livestock fancier in the country and at one time was the only male member of the Siamese Cat Club. He also had a keen interest in greyhounds. On leaving school Ernie joined the St. Joseph’s amateur club ( Liverpool) run by Dom and Tony Vairo and was to turn professional in 1931 after winning the Lancashire and Cheshire title. For the first 12 months his manager was Billy Metcalf of the Greenside gym and then the Londoner Ted Broadribb. They stayed together for the rest of his career but was handled by his brother in law and featherweight champion Nel Tarleton. 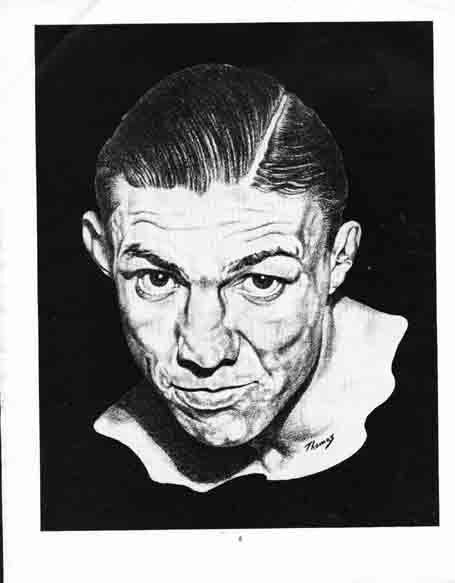 His debut pro fight was on 4th June 1931 against another Liverpool fighter Tony Butcher in a ten rounder which he won. His other early wins were against Tom Bailey and Jerry Smith. 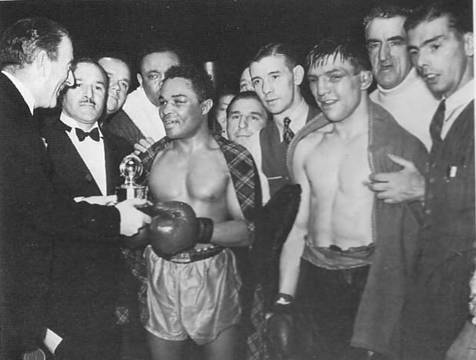 His first defeat was a points decision against Jimmy Stewart – which he was to later avenge. It was to take some 8 years and 100 fights later before he was to get his first title fight against Kilrain which he won with a 7th round KO in front of a 20,000 crowd at Anfield ( Liverpool). His next fight was against Henry Armstrong for the Americans World Title but lost on points after 15 rounds at Harringay. He was promised a quick return but delayed it for a week as he was married on 26 Aug and when the 2nd World War broke out it squashed his hopes. 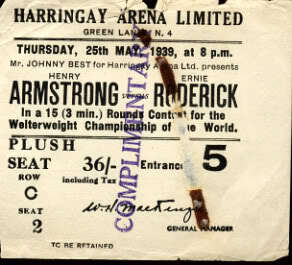 He was convinced he would win in a return bout and said of Armstrong " He was a slapper really and a good referee wouldn’t have given him any points. In addition when I boxed him I was suffering from a thyroid complaint …"If I had been properly fit I could have beaten him". It was some 14 months ( 1940), due to the war, before he was able to make his first title defence, and retain, by outpointing Norman Snow. 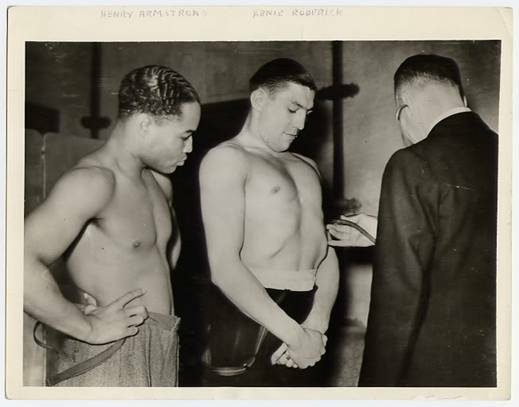 In 1941 he secured a Lonsdale belt by outscoring Arthur Danahar. He moved up to middleweight in 1945 and gained the vacant British title by outpointing Vince Hawkins at the Albert Hall and adding the European welterweight title in 1946 with a win over Omar Kondri at Harringay. As triple champion he was one of Britain’s best paid fighters but within 5 months lost the British middleweight title to Vince Hawkins and later his European title to Robert Villemain in Paris. He still had his British title and put the first notch on a second Lonsdale belt when he outpointed Gwyn Williams. He followed this with another successful defence against Eric Boon. Then came disappointment when he lost, in a hotly disputed points decision, to Henry Hall. He had one more try but lost to Eddie Thomas and decided to retire on 6th September 1949. During his career he had an unusual trick for his opponents. He had a life long habit of grabbing a cigarette just before he went into the ring. 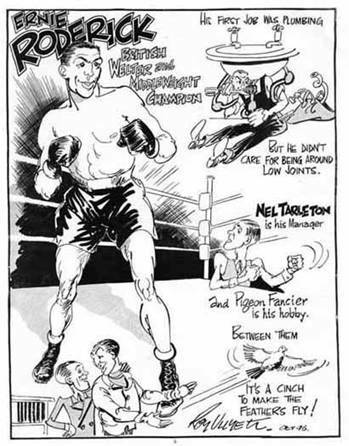 He would fill his lungs with smoke and puff at his opponents when he ducked under the ropes.